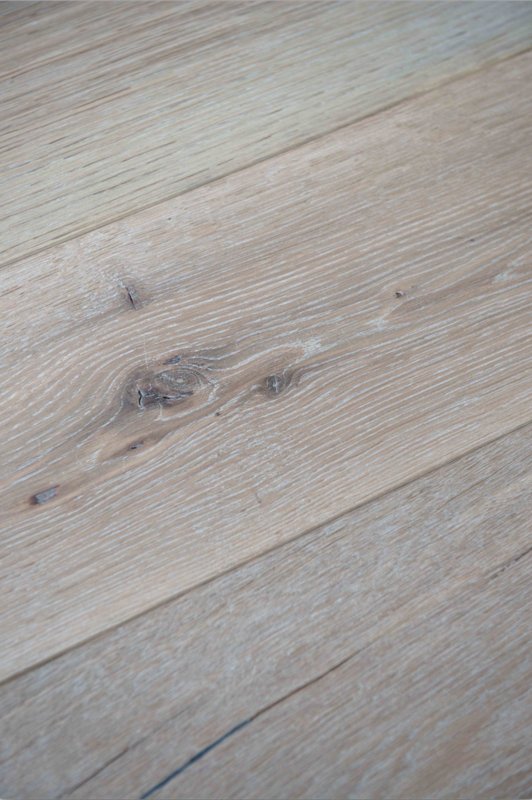 Subtle light brown tones are placed in contrast to a rustic-grade grain in the design of theOak Limehouse White, Hand Finished & Hardwax Oiled UN106 engineered wood floor, with a stunning visual effect. Featuring a handscraping finish that enhances the rustic character further, this gorgeous addition to the Urban Nature range impresses at a glance. 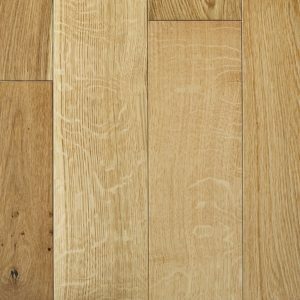 The 15mm x 190mm x 1900mm planks come with a 4mm veneer, providing a durable and convenient flooring solution for a classic or modern interior. 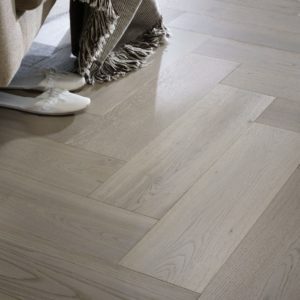 A great choice for bringing a touch of natural beauty to any home, this engineered wood floor will transform any design scheme with its sylvan charm to lend rooms a warm and welcoming vibe.